Bollywood’s trending love birds Ranbir Kapoor and Alia Bhatt have made their relationship official a few months back. Since then, they are showing no calms to display their affection in public. The other night, the duo have performed live on stage for the first time together at an award show and set the stage on fire. Normally, Ranbir tries to keep his personal affairs away from the public and have never performed such an act with any of his ex-girlfriends. Thus, this performance has become more special for his fans. He danced for the song Ishq Wala Love with Alia and the whole crowd just were in awe with their dance. 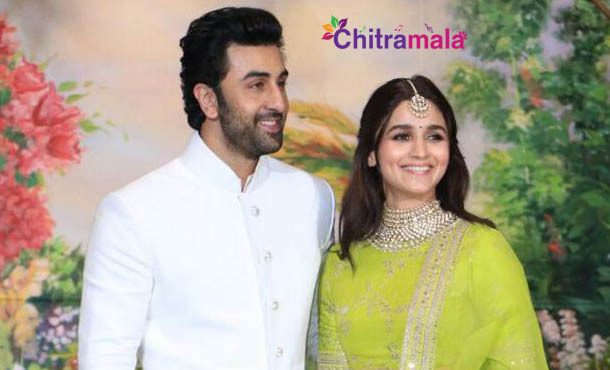 Currently, both Ranbir and Alia are working for the film Brahmastra, which is slated to release on December 25th. Meanwhile, the actor didn’t open up on their marriage yet.